Few elements shape a home's personality like its windows. That's why Hathcock Home Services carries a complete line of beautiful, award-winning, energy-saving windows for your home or business. 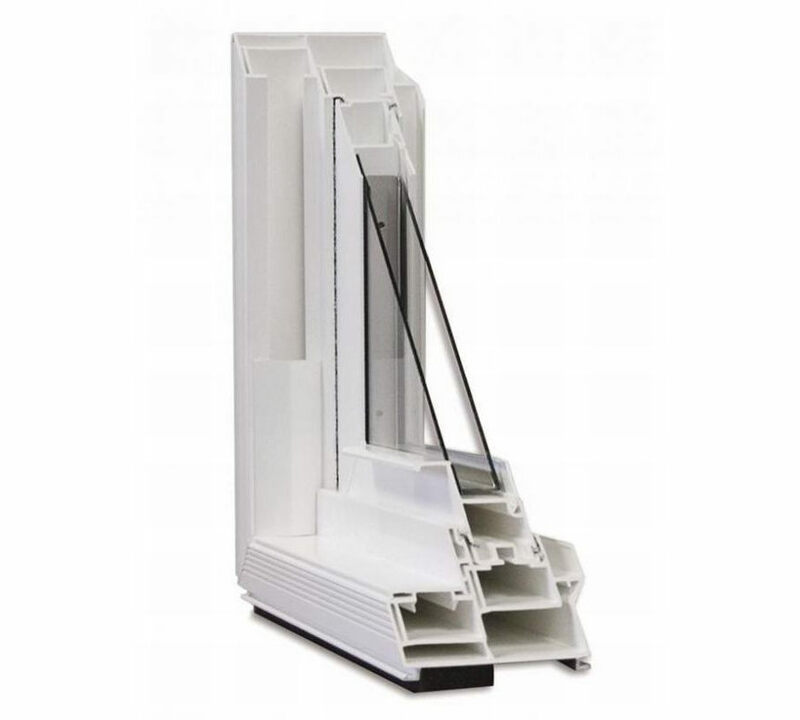 Our diverse window line is backed by the strongest warranty in the industry and offers a wide array of styles and options, all customizable to fit your taste and budget. Hathcock can handle your home window replacement and window installation projects from start to finish. As an experienced window contractor, we are capable of completing most window projects in a single day. 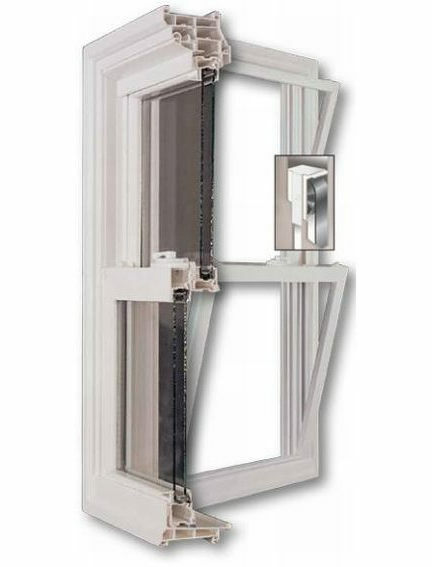 Energy Efficiency - The importance of selecting energy-efficient windows today can't be overstated. With ever-rising energy costs, "green" concerns for the health of the environment, and the need to keep homes comfortable, homeowners understand that energy-saving windows are a good, logical solution. Replacement windows and doors from Hathcock Home Services are not only are engineered to be among the most energy efficient in the country, they are designed and manufactured to last. It's one thing to have windows that perform exceptionally when they're installed; It's another to have windows that perform as advertised year in and out. 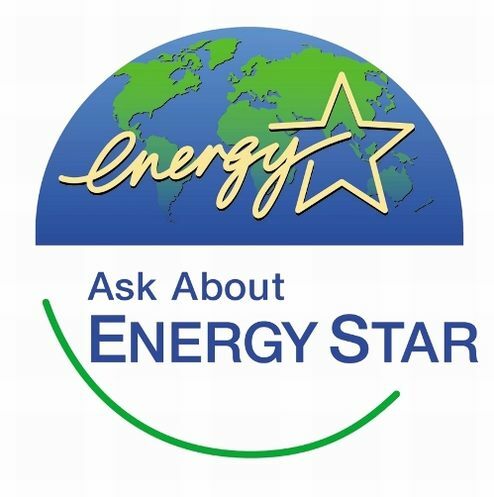 Practically all windows meet ENERGY STAR® criteria. These badges of efficiency are further proof that our window line is an environmentally safe, cost-saving solution. 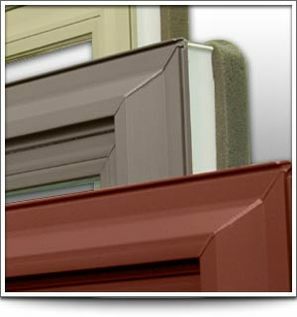 Colors And Wood Grains - You can select our windows and doors in a variety of colors. Choose from Soft-White, Beige or Brown vinyl. Select models are available with interior woodgrain finishes—Light Oak, Medium Oak, Maple, Cherry, and Brazilian Cherry. Imagine the beauty of wood without the maintenance problems of painting, swelling and rotting. We also offer an exciting collection of exterior colors. Select from 29 colors to coordinate your new windows to the colors of your home. Custom-matched paint is also available! Glass Options - Advancements in glass coating and window technology have led to precision-engineered designs and a variety of glass systems that can achieve varying desired results. Now you can have windows that meet your specific needs and preferences. Choose between numerous glass packages: 4 different triple-pane options, 5 different double-pane options, and 4 different armor (or impact) glass options. Choose Low-E coatings, Double Low-E coating, Argon Gas, and Krypton Gas. 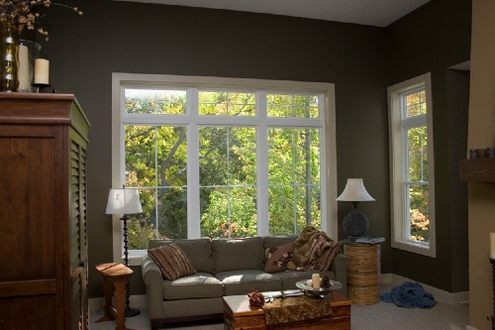 - ENERGY STAR compliant in all regions of the U.S.
More Enhancement Options - Few window companies offer the numerous enhancements and upgrades that we do! Nearly endless options allow you to choose a window that fits your taste, home, and budget perfectly. In addition to the glass package, color, and frame style, you have the option to choose between 10 beautiful grid patterns, 5 obscured glass patterns, or 24 stained-glass patterns. We can even etch a custom image into your new windows or doors! Internal blinds are also available. WARRANTY INFORMATION - At Hathcock Home Services, we take great pride in the quality of our windows. However, in the unlikely event that you do need service, we want to ensure that you have the information you need. To help protect your investment—and keep you as a loyal and satisfied customer—we offer you the finest warranty in the business. In addition, we work hard to help you get the answers and the assistance you need to ensure your windows perform as they should. All windows products are covered by exceptional Limited Lifetime Warranty, which is considered one of the best in the industry. Optional Lifetime glass breakage coverage is also available. This coverage gives you additional peace of mind. 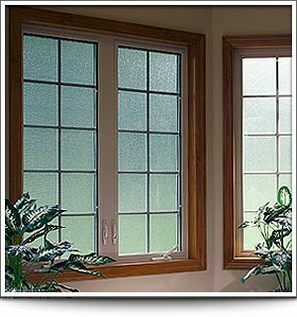 Should the glass in your windows break for practically any reason, we will provide and install new glass free of charge. Warranties vary slightly for different products. The actual warranty document governs the coverage provided. Hathcock Home Services sells and installs replacement windows to customers in Dothan, Ozark, Enterprise, and the surrounding southeast Alabama region. We also serve customers in southwest Georgia and the northern Florida.